With BMT’s, movement is the message as well as the goal. Pain free range of motion is established. Factors of limitation are elicited and clinically identified. Pain-spasm-pain syndrome can be interrupted. Movement is the methodology as well as the goal of treatment. The BMT approach is massage therapy in its classic sense: evaluating, testing, moving, probing and palpating, eliciting specific responses with appropriate techniques and modalities. Many of the BMT techniques were also part of “Swedish gymnastics” going back to the early nineteenth century in Sweden. Pehr Henrik Ling, considered the founder of modern massage, taught these techniques particularly for people who due to illness or injury could not themselves exercise certain areas. These passive exercises he therefore called “Medical” or “Remedial Gymnastics”. This was the case even for early therapists in the U.S. who did not call themselves massage therapists – rather they advertised as “Medical Gymnasts”! It is from this great tradition of movement and massage that Bob King evolved his approach of Body Mobilization Techniques. 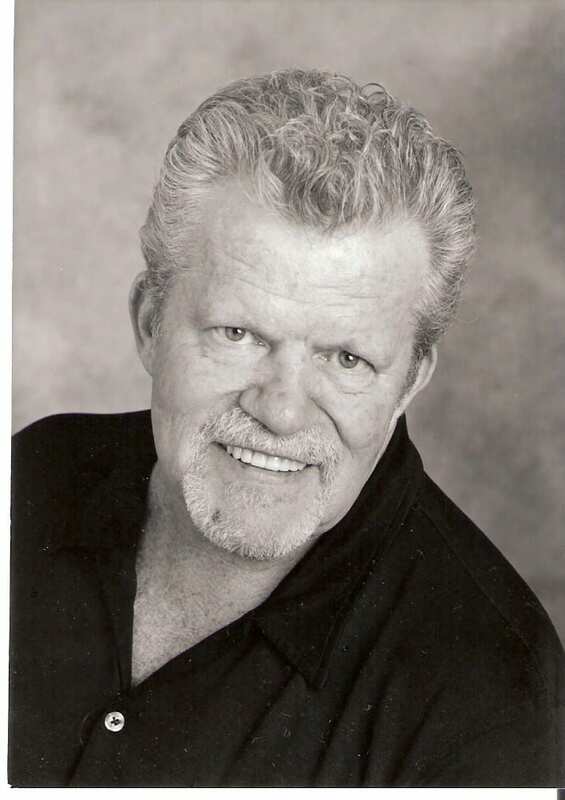 Body Mobilization Techniques (BMT or BMTs) were collected and refined by Robert “Bob” King, the founder of The Chicago School of Massage Therapy, in the early 1980’s. Sadly, Bob passed away several years ago. It is an honor to carry on his legacy. It is in homage to this tradition, that Lauterstein-Conway Massage School is passing it on to therapists for the benefits of all receivers of healing touch. For many years, Bob came down to The Lauterstein-Conway Massage School and taught one great workshop after another. The founders of our school, John and David, were both early students of Bob’s. One of our earliest instructors, Marc Frazier took many classes with Bob and eventually ended up being his assistant instructor. In turn Marc shared with TLC instructor, Kevin Graef, the full range of BMT techniques and their enhanced client outcomes. Now Lauterstein-Conway Massage School incorporates body mobilization techniques in its 500-hour licensing programs as well as in continuing education workshops it hosts. Here is a video of Bob speaking about his (and his wife’s) experience in massage therapy for those interested. This entry was posted in All Articles, Massage Workshops and tagged advanced clinical training, advanced massage training, austin massage school, CE, continuing education, massage, massage ceu, massage continuing education, Massage Therapy. Bookmark the permalink.